This project was set up in 2010 by the Foxley family in Jessica’s memory, to provide high profile performance opportunities for musicians up to the age of around 25. 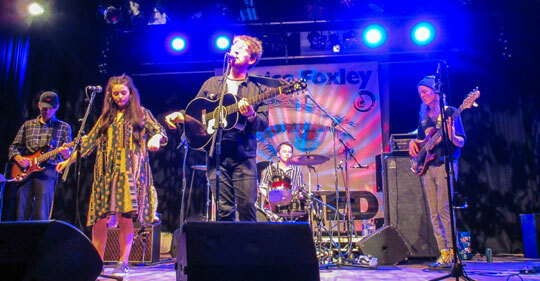 Now in its 10th year, the Jessica Foxley Stages project forms an important part of the Great British Rhythm & Blues Festival held over the August Bank Holiday. 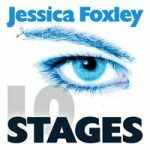 Jessica Foxley Stages attracts younger musicians of a very high standard from across the UK. We will be inviting four acts to perform on the main stages at The Great British Rhythm & Blues Festival in Colne, Lancashire in August 2019. This site is dedicated to the memory of Jessica Foxley and the music projects which bear her name.